Accuweigh scales are now available online. Accuweigh’s new online scales shop caters for clients wishing to buy scales online at discounted prices. 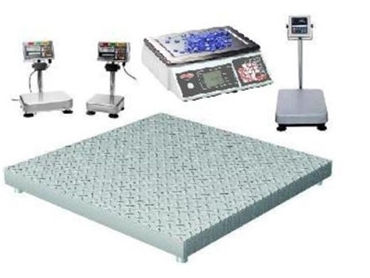 Accuweigh’s online shop stocks a variety of quality weighing products including scales certified for Trade Use from brand name manufacturers including Salter, Avery, A&D Weighing, Rinstrum and CAS. Scales available for online purchase include bench scales, counting scales, platform scales and pallet scales. Weighing equipment available for sale online includes pallet truck scales and truck wheel weigh pads. Weighbridge remote displays and portable bag closers from Newlong are also available. All products listed for sale online carry the full manufacturer’s warranty with local servicing available from eight Accuweigh branches across mainland states.